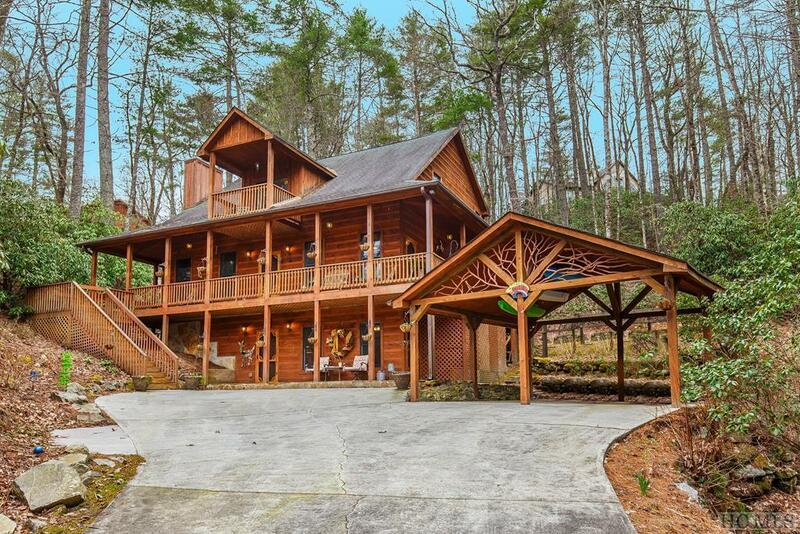 Mountain Living at its best. 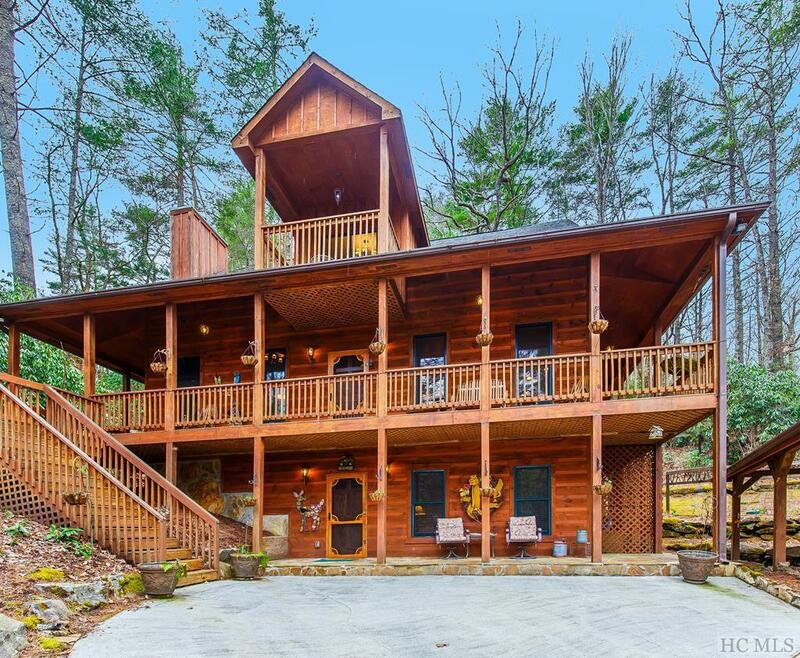 Nice private acreage that backs up to green space. with a great mountain view. Floor to ceiling stone fireplace. Dining/Eat in kitchen. 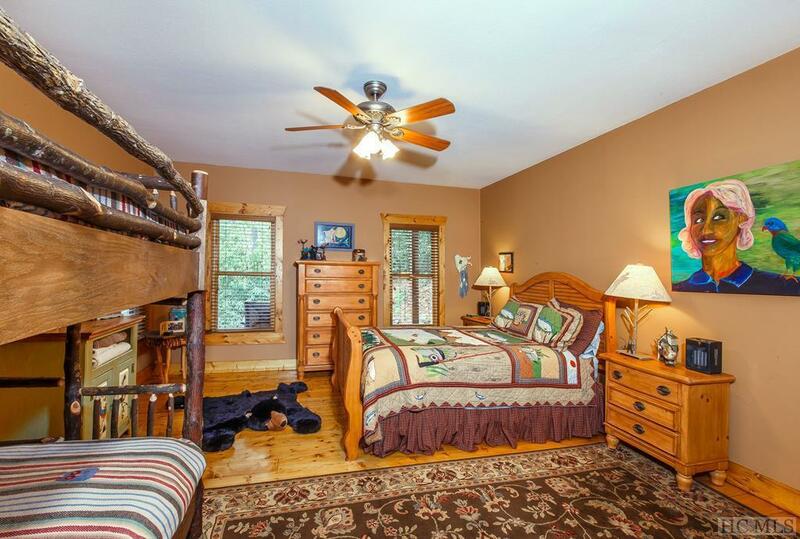 Huge private master suite 2 additional bedrooms, full basement with a bunk room. Wood floor throughout. 2 car carport which can easily be enclosed with concrete driveway. Workshop area or additional space for storage etc. Lower level has its own private access. Whole house generator. Enjoy the many amenities or Sapphire Valley. 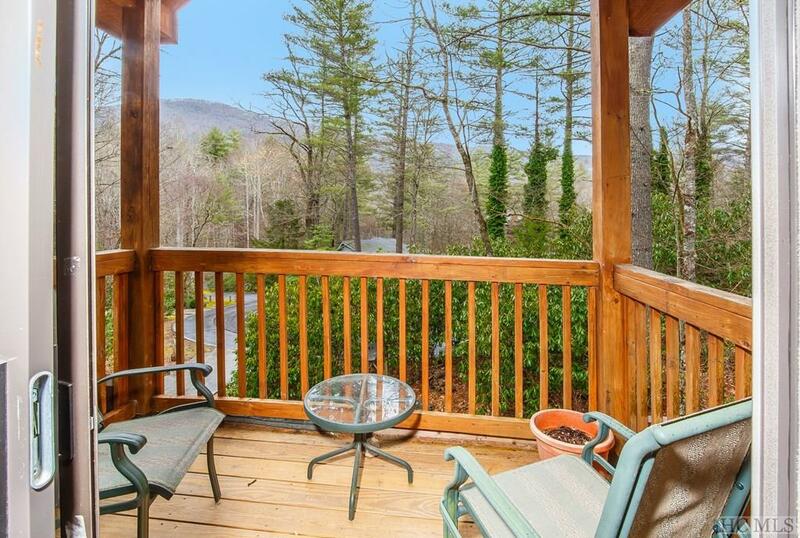 Listing provided courtesy of Dorothy Swearingen of Ncmountainlife.Com.